The Bruised Thistle takes place in the Borders area between England and Scotland, right after the Second Crusade. The hero, Seumas, was a participant in the pilgrimage and knows the deep sense of failure from not having accomplished what they'd set out to do. He's come back scarred mentally and physically. Guilt and uselessness pervade his self-image and break down his confidence in himself as a man. The heroine, Iseabail, was the only daughter of a Scottish laird, pampered her whole life, surrounded by love and family until the death of her parents. Her powerful English uncle comes to take over as ward to her and her brothers with no love lost but a profit to be made. This is the first in The Order of the Scottish Thistle Series. It's a story about overcoming obstacles but beware, it's a story about doing it better with someone than alone. That's just my philosophy. Alone is so overrated. Must be why I'm a romance writer. 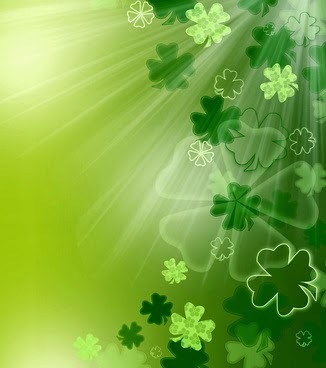 A VERY BLESSED AND HAPPY ST. PATRICK'S DAY TO ALL! 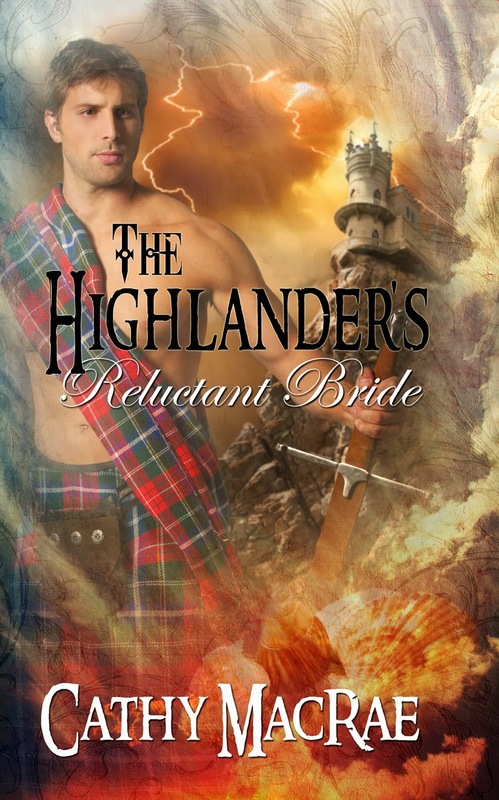 The Highlander's Reluctant Bride is Ranald's story. “Determined to keep the Macrory clan’s holdings out of the clutches of the Lord of the Isles and marauding pirates, King Robert II sends his man, Lord Ranald Scott, to hold Scaurness Castle. There, Laird Macrory lays dying, awaiting word from his son who is missing on the battlefields of France. If the son is not found before the old laird dies, Ranald will take over as laird—and marry Laird Macrory’s headstrong daughter. Cathy wrote her first historical manuscript based on a love of all things Scottish. 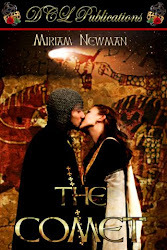 Weaving tales of romance in the Highland mists, her books feature strong heroes and feisty heroines pursuing their happily-ever-afters in medieval Scotland. When not writing, Cathy can be found curled in a chair with a book, outside gardening or playing with her Welsh Corgis (who are quite possibly the reason for the need to repair the garden), or any of a number of outside hobbies at the foot of the Arbuckle Mountains. 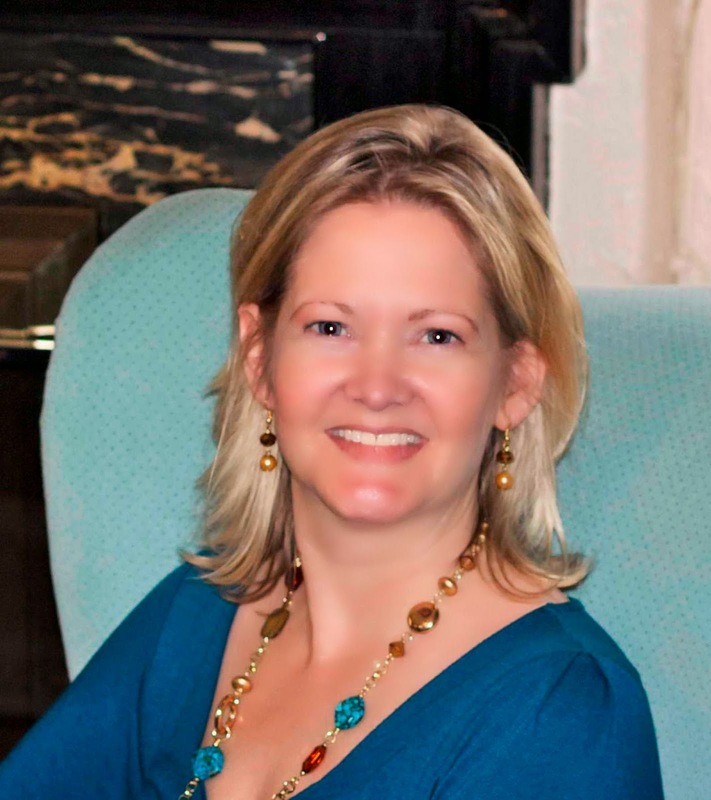 Cathy is a member of Romance Writers of America and Celtic Hearts Romance Writers. She is currently working on another Highland romance novel and planning her next trip to Scotland. This weekend launches The Bull At The Gate, Book 2 in the Torc of Moonlight trilogy following the resurrection of a Celtic water goddess in modern northern England. The premise is not as fantastical as it at first might seem. Yorkshire has more surviving ancient springs named Lady Well than anywhere in the country – and only the naive believe the Lady in question to be a Christian saint. Across Wheeldale Moor where an arrow-straight Roman Road dog-legged to pass it, can be found a spring named Old Wives Well. In the surrounding alder and birch shrubs can often be seen discreet offerings of fine ribbon or tiny bells. Guarded on three sides by a modern wooden rail, its protective stone slab is covered in Nature’s growth – and crowded with silver coins. After all, when you drop money into a wishing well, whose benevolence are you attempting to invoke? 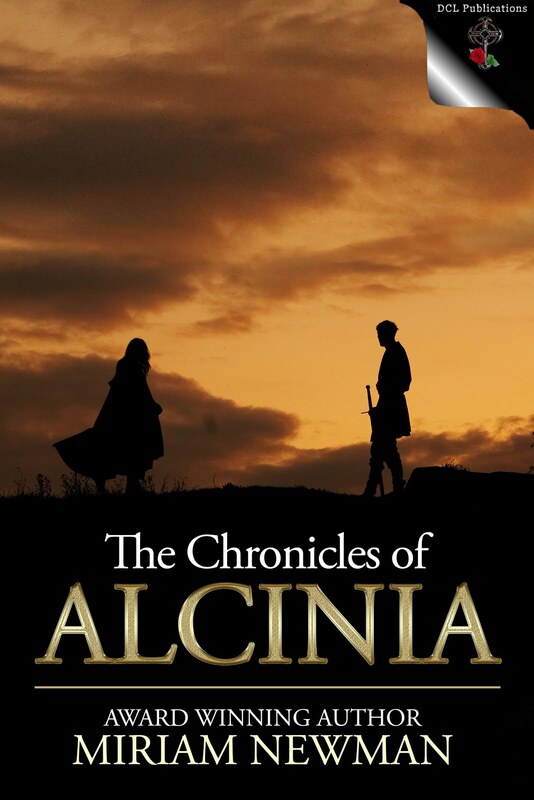 Each of the novels is set in a university city surrounding the North York Moors – just as mediaeval monks built places of learning and worship closer to what was then a less than hospitable landscape. In Torc of Moonlight the city is Hull, its university campus a green oasis in an urban sprawl containing student housing named after Celtic settlements in the area. It was while researching here that the decision was made to set all three novels in true places that readers could visit, in person or by using Google Maps’ Street View. 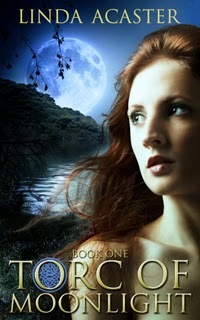 At the opening of Torc of Moonlight Nick is a nineteen year old student more interested in the campus’ nightlife than in gaining a degree, but he becomes enamoured with Alice, a studious girl determined to discover a lost Celtic shrine. To get into her bed, Nick helps with her research, slowly becoming aware that incoherent images glimpsed from the corner of his eye is the past reaching out to the present. 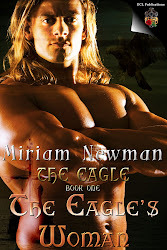 Lost in her maps, Alice doesn’t notice the change in him, but when a jewelled sword fades in his hand, Nick knows that the thing shadowing him has held it, and bloodied it, long ago. Alice is in danger, but from him or from history? In keeping with using actual settings, I opted for characters that were as a fallible and flawed as any of us – no alpha males or feisty females with a fast line in snazzy sarcasm – ordinary people facing extraordinary circumstances and coping as best they can. Each novel carries three parallel storylines, two contemporary and one historical, and the Celtic power of Three resonates throughout. The Bull At The Gate opens three years after Torc of Moonlight closes, with Nick emerging from post traumatic stress syndrome and taking a temporary job at York’s university as part of his rehabilitation. But had his diagnosis been wrong? Were the images that plagued him not from memory, but Alice reaching out to contact him? York is a walled mediaeval city of crooked half-timbered houses and tight cobbled streets where historical re-enactment groups of Vikings thrill the tourists. Yet deep in the crypt of York Minster sit the foundations of an earlier occupation, the Roman fortress of Eboracum that garrisoned both the infamous Ninth Legion and the Sixth Victrix, and the stains of older, sacrificial, deaths lay buried deep in modern cellars. When a female student disappears the police start asking awkward questions about Alice, and Nick finds himself a suspect. Who left him a silver votive plaque? Why has an artefact from the Temple of Mithras appeared on his desk? Could Alice and the girl be trapped together, and if he frees the girl can he return Alice to him? 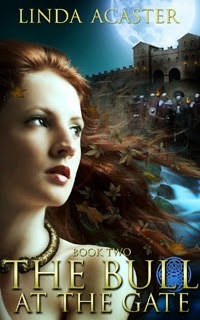 Torc of Moonlight Book 1 is discounted to 99c/99p for a limited period. 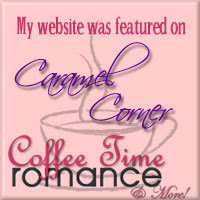 This post is part of a listed blog tour. For more information on how Celtic imagery is used in the trilogy read Writing About Alternate Realities on Stuart Aken’s site.